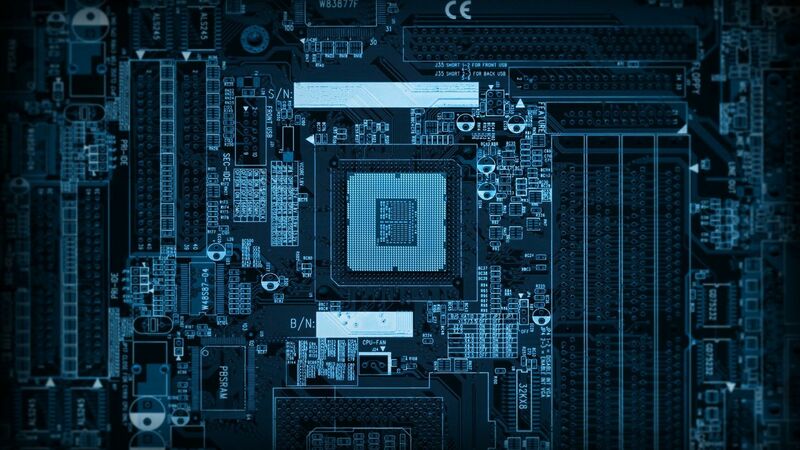 Embedded systems LambdaConcept performs on-demand software development and hardware programming for a wide range of embedded systems. IoT conception LambdaConcept provides custom printed circuit board designs to fit specific customer needs. Trainings LambdaConcept delivers professional training courses to understand and to be autonomous with modern hardware design and low level programming.